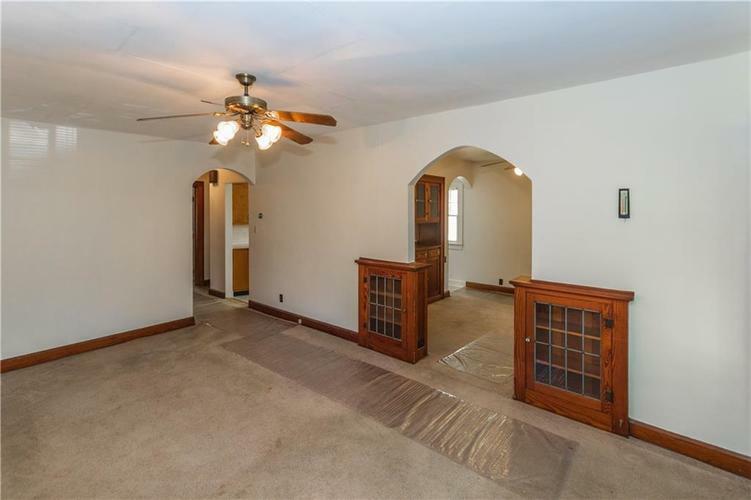 Home is move-in ready! 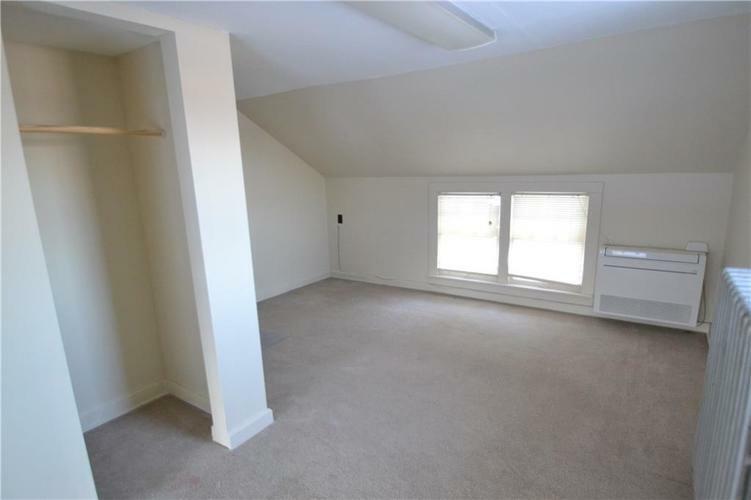 Fresh paint, natural woodwork, roof, gutters, and siding all new in 2012, bathroom redone in 2007, and 200 amp service! 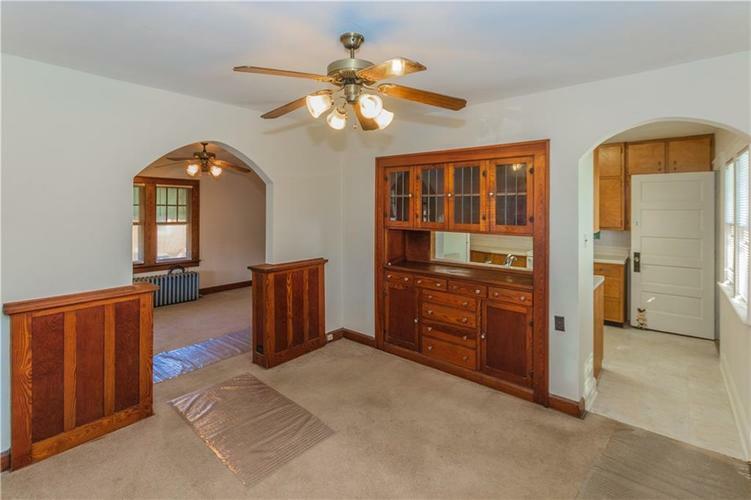 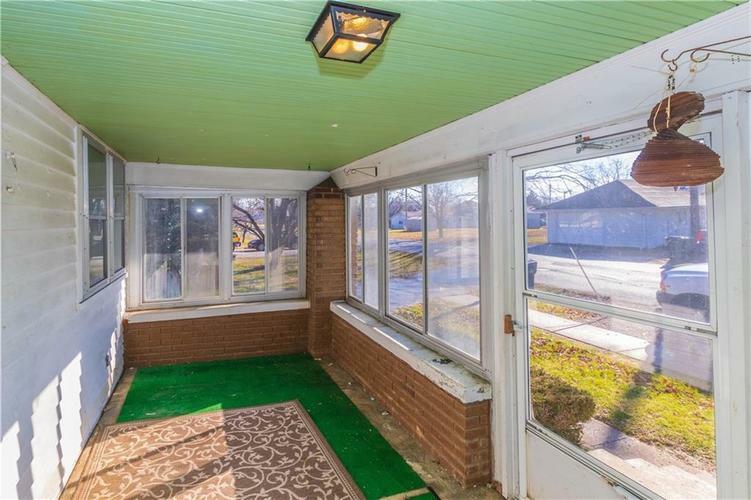 Living room, glass knobs, built-in shelves, arches, dining room has built-in hutch. 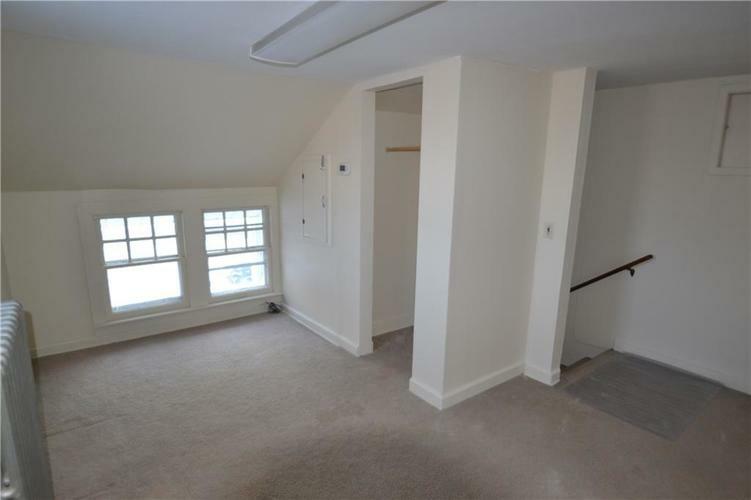 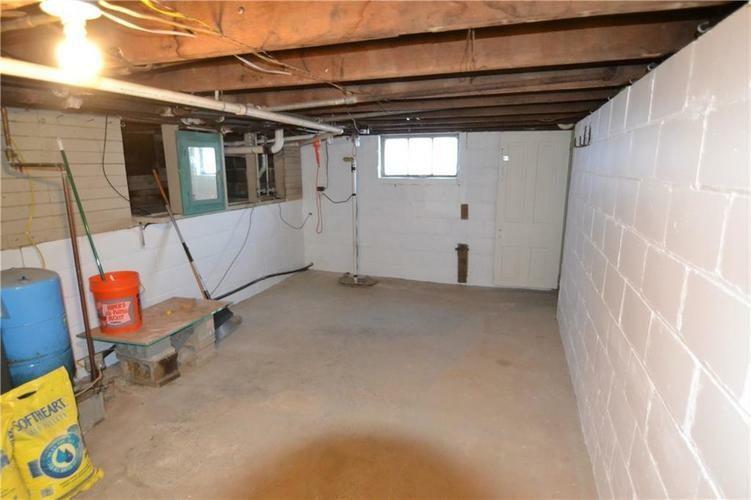 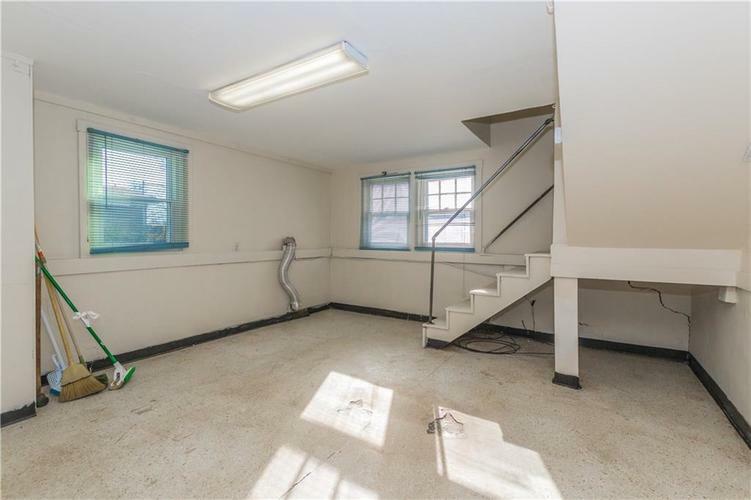 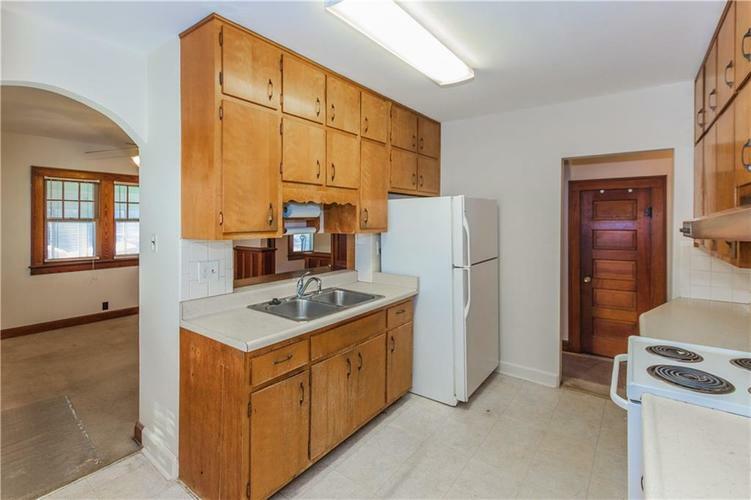 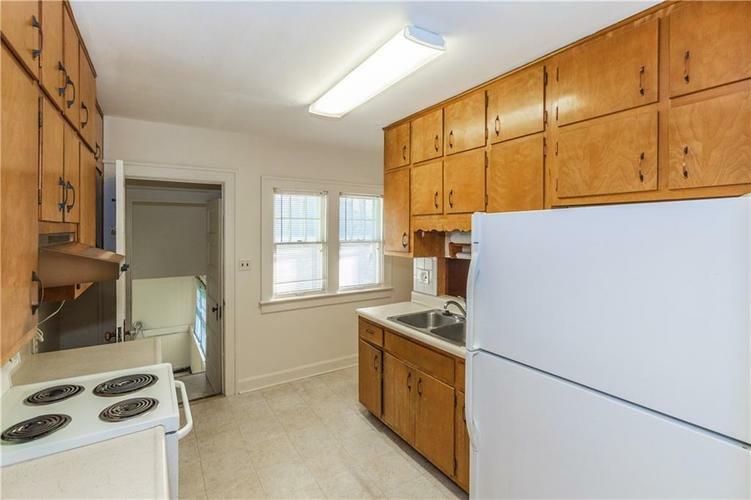 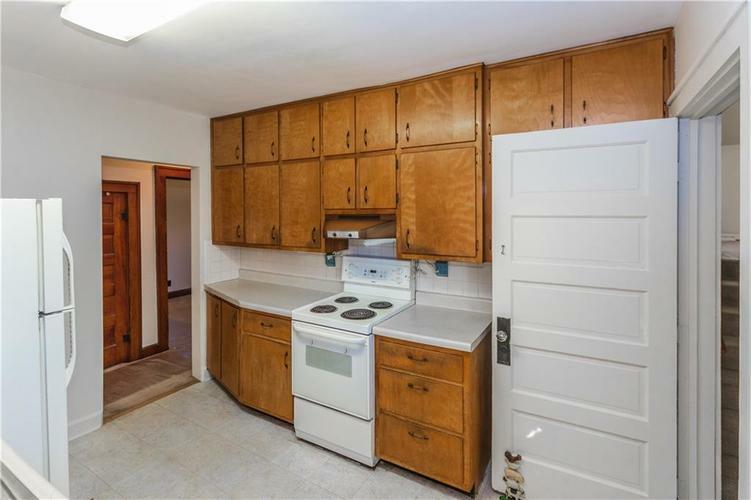 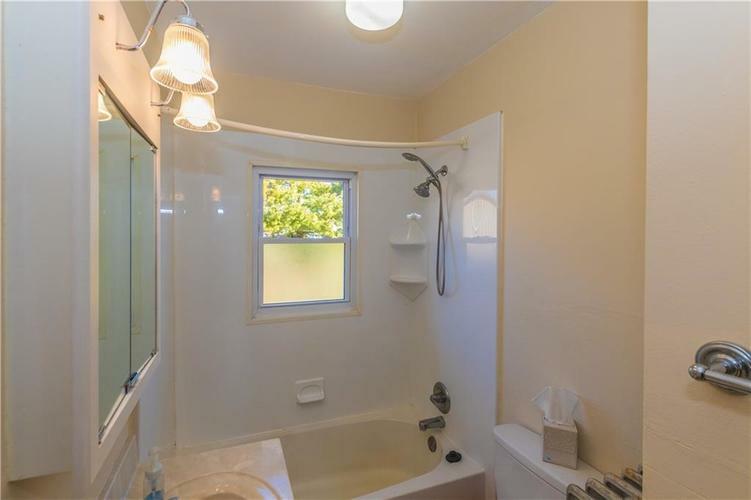 Kitchen appliances included, birch cabinets, and a cheerful room. 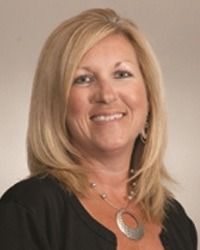 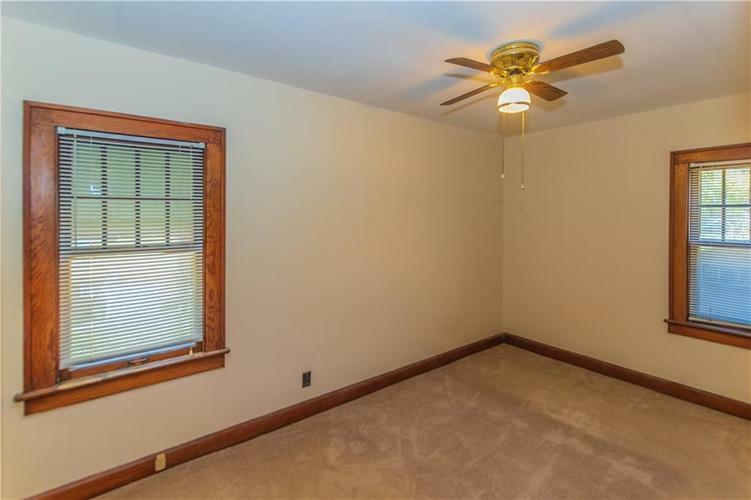 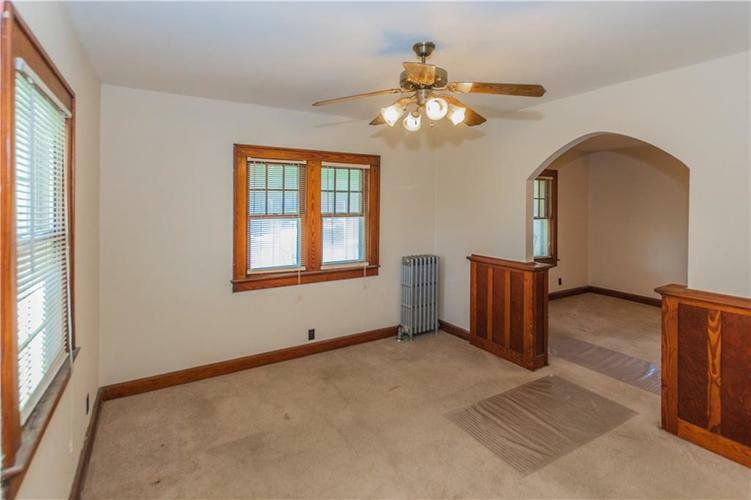 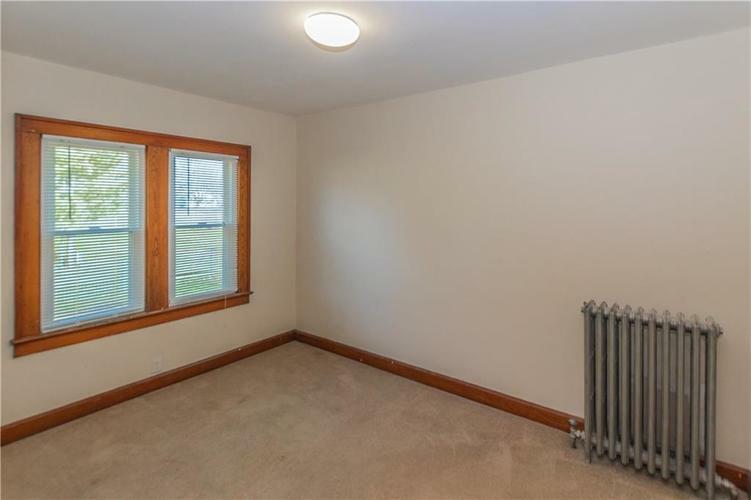 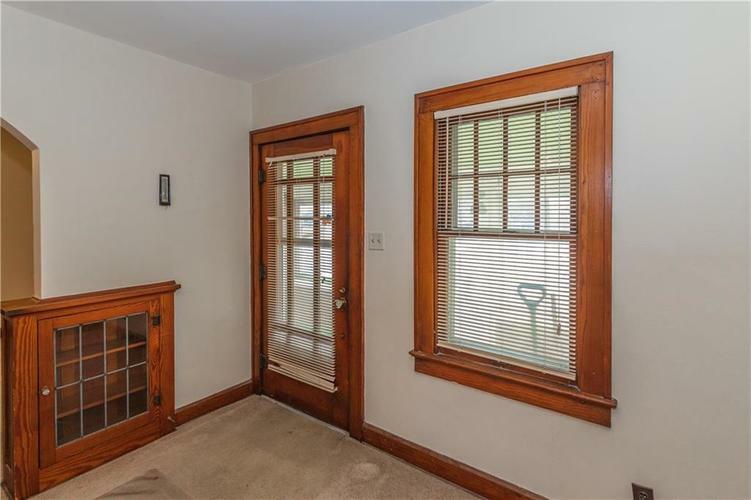 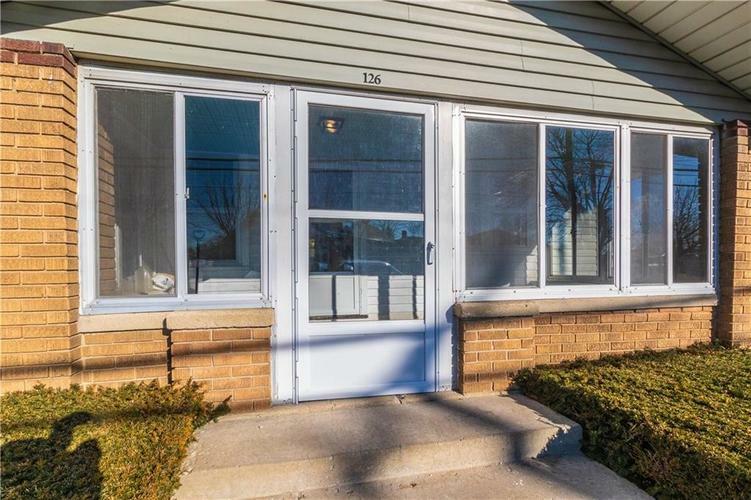 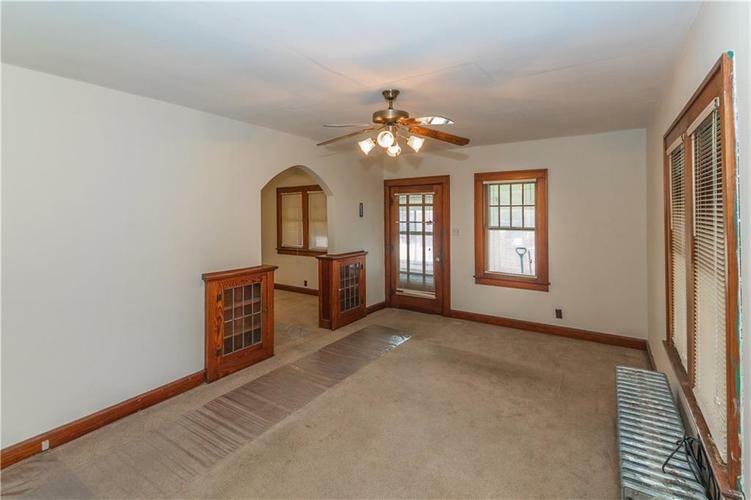 Owners love original woodwork, schools, and easy maintenance. 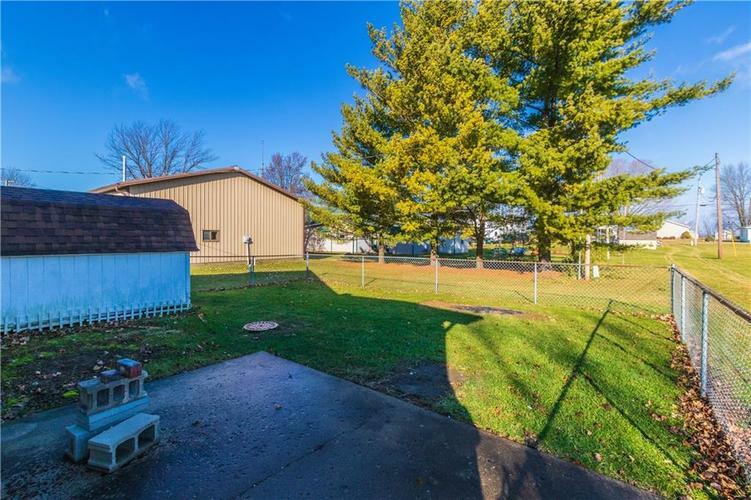 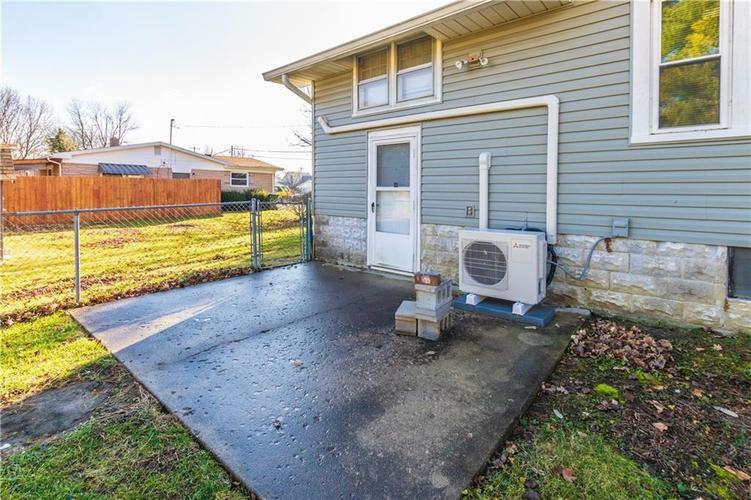 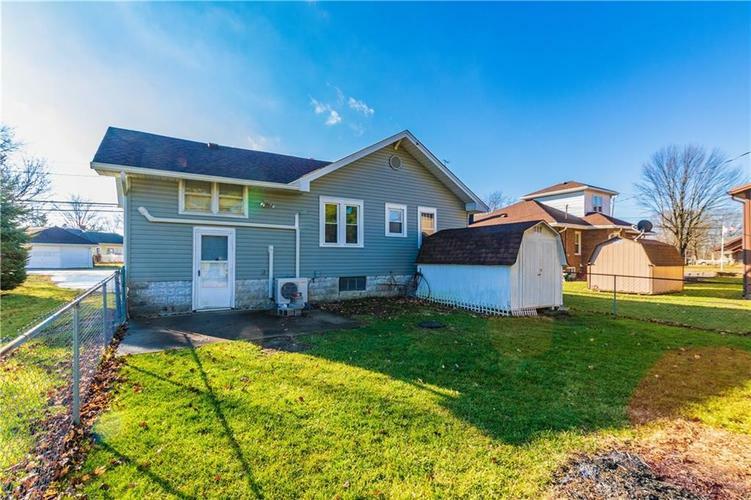 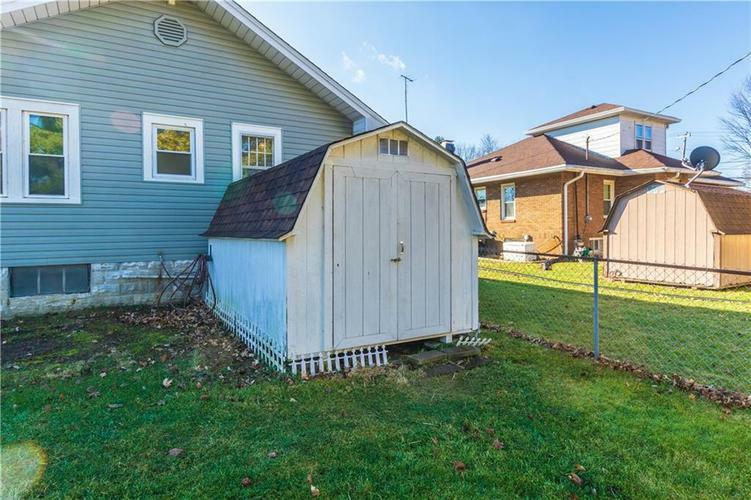 Large storage shed, patio, and fenced back yard! 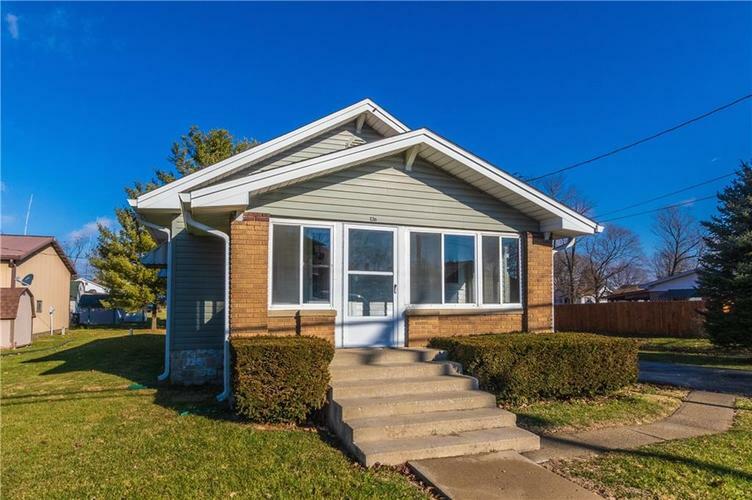 Directions:From I-70 & 109, go north on 109 to B St, 700 North in Wilkinson, turn east on B & home on north side.